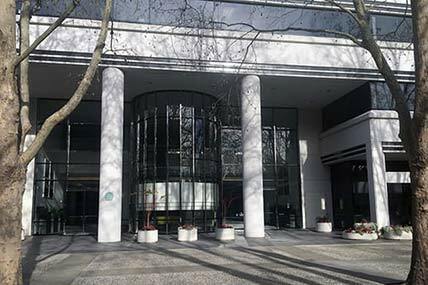 Balboa Capital’s northwest regional office is located on Executive Parkway in San Ramon, California. 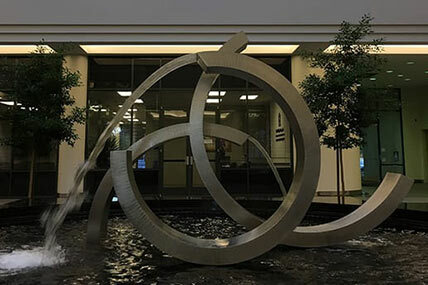 The office reflects our company’s culture; it features comfortable workspaces and the latest technology to help our employees work more efficiently. 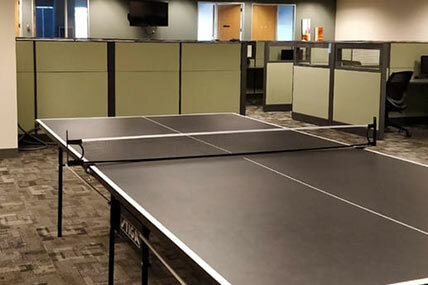 Plus, our ping-pong table offers a great way to connect with co-workers over something other than work. The convenient location, myriad amenities, and easy access to the 680 freeway make this an excellent destination for your next career move. Search Balboa Capital’s San Ramon, California job listings and apply online.